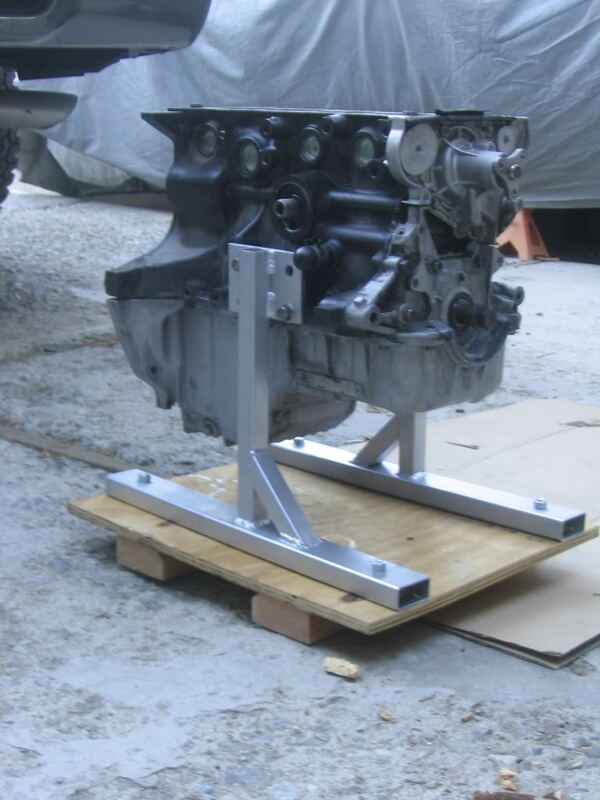 1999 Miata Engine Shipping Stand - Miata Turbo Forum - Boost cars, acquire cats. Looking for something like this. I can make one, but was hoping someone already had one laying around. What can be removed from the engine bay when running a stand-alone ECU? 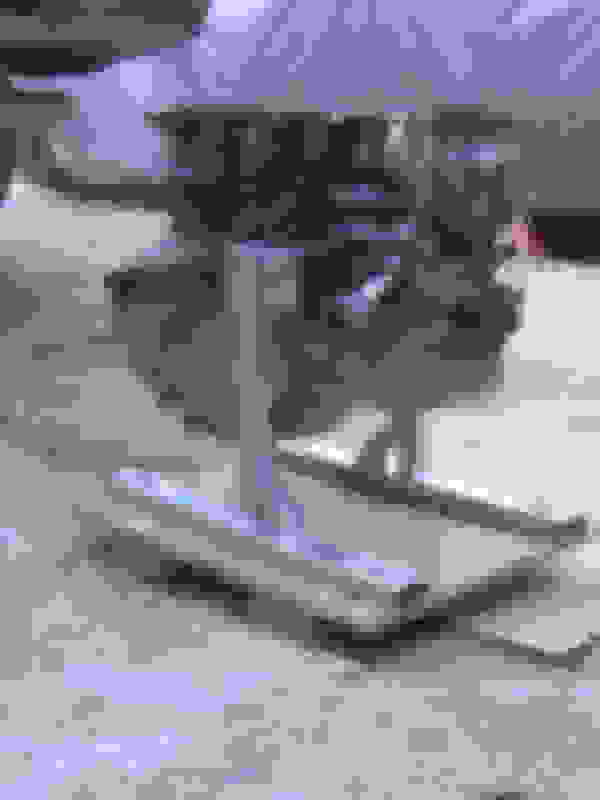 Anyone know the bolt size I use to put 1.8L BP engine on a stand?